Fibre cable: tight buffered and loose tube cables in many sizes, including 9/125, 50/125, 62.5/125, OM3, etc. 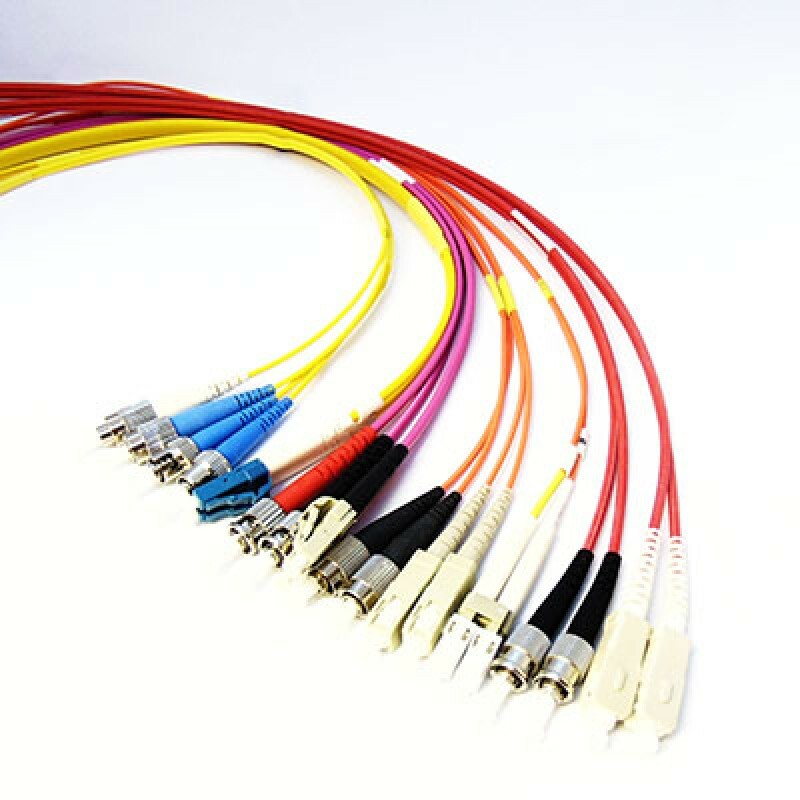 Cambridge Electronic Industries supplies fibre optic cables made to order, at the correct lengths, and fitted with connectors and boots. They are competitively priced and meet the highest possible standards. Most ranges are available including ST, SC, RC and LC in Multi-mode and Single-mode styles for Simplex and Duplex applications. 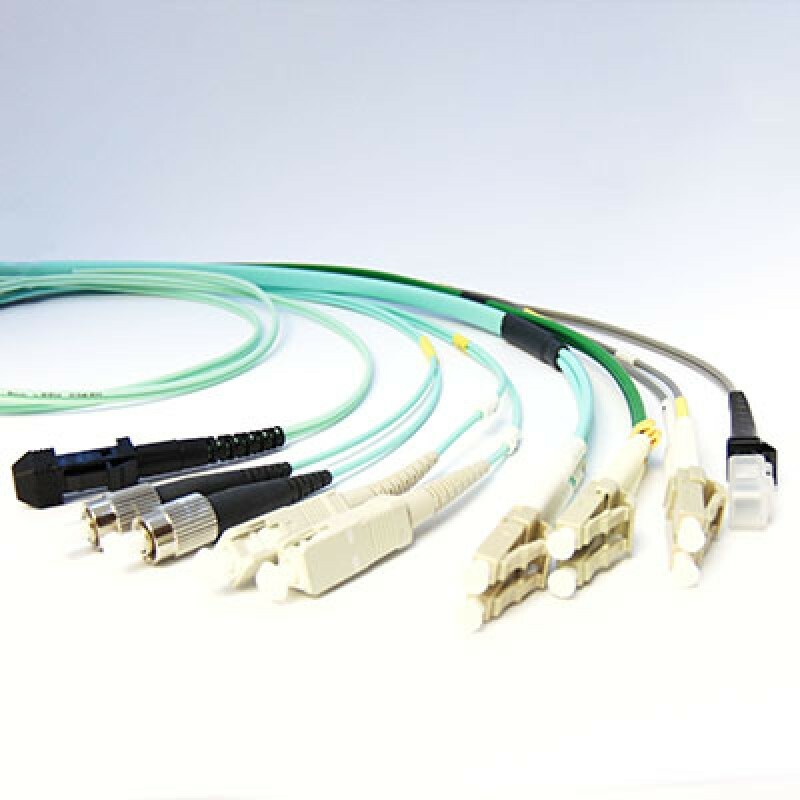 With these, we offer a comprehensive range of fibre pigtails: Simplex and Duplex patch cords using 9/125, 50/125, 62/125 or OM3 fibre. 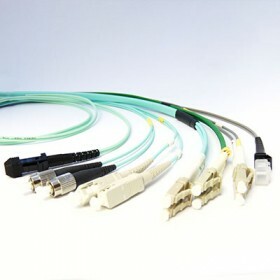 Fibre connectors can be added to your order: ST, SC, FC, LC, MTRJ, ESCON, FDDI, SMA, MU or E2000. Then we submit every fibre assembly for comprehensive testing before it is supplied to a customer. Patch panels and breakout boxes are the points where network connections can be changed simply and effectively – they enable a network to be modified or upgraded as required. We build fibre patch panels and breakout boxes for connector styles ST, SC Simplex and Duplex, SC APC, LC Duplex, MTRJ, FC and FCAPL. Every unit is suitable for multi-mode or single-mode use, and comes complete with adaptors tailored for the relevant mating connector pairs.